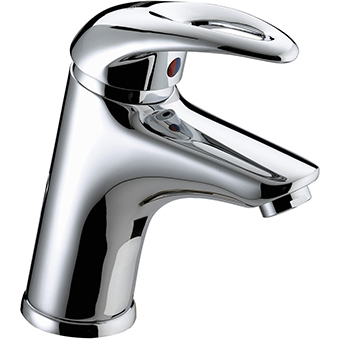 We have a kitchen tap that is destined for the heart of your home. 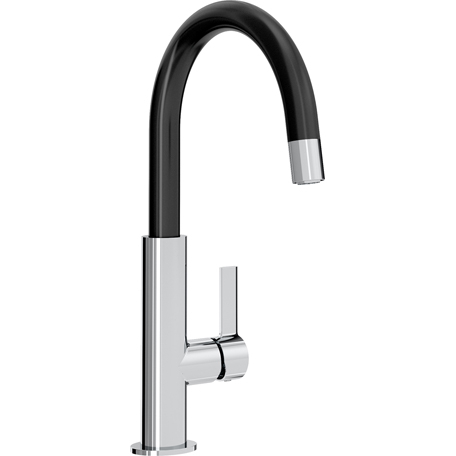 From water filtration to a super flexible spout, each has its own unique personality. 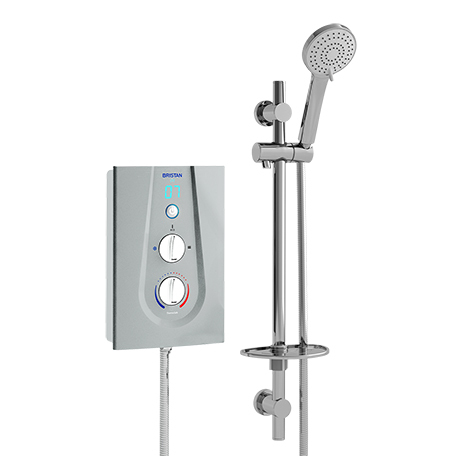 Electric showers that are beautifully designed on the inside and out. 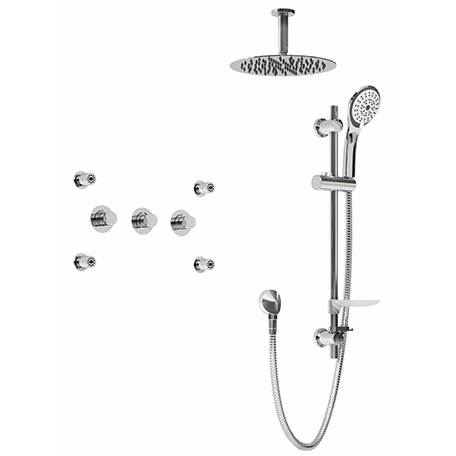 taps and showers that our customers can take for granted, because we never will. If you'd like to browse our full offering, at your leisure, you can either download a brochure or order one to be delivered right to your door. 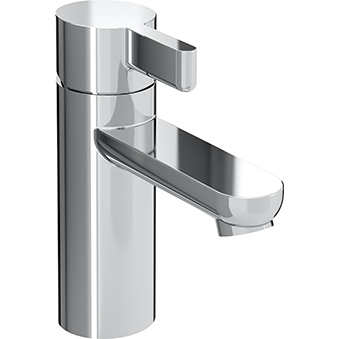 Our nationwide stockists will have some products on display for you to see or they can order products for you. Find your local stockist here.